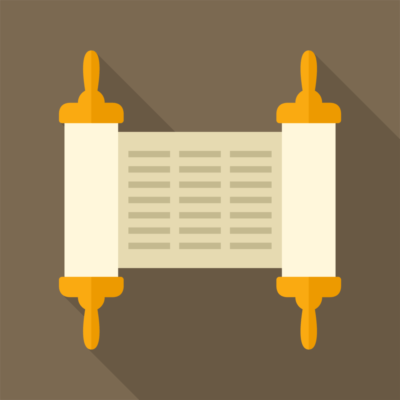 Join us during Kiddush for our monthly Rituality Tish. With the first three-month experimentation block completed, we will discuss where we have been, what we have done, and talk about what will be meaningful moving forward. This will be an important opportunity for us to join together and process some of the innovation and experiments to identify a few key service projects moving forward. Amplifying the “Still Small Voice”: We will review the 20+ ideas that have been generated and begin to narrow down our focus for implementation over the the next couple months. Add Your Sticker: Join us in the lobby to review some of the ideas collected through the Rituality Project, and add a sticker to the ideas that resonate with you the most. What would you like to see incorporated into our prayer life? Make sure your voice is heard and help us focus our efforts on deeper, more meaningful prayer and worship.